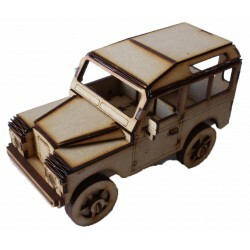 Vehicles There are 7 products. 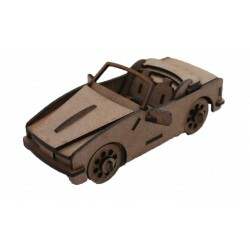 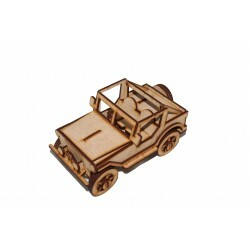 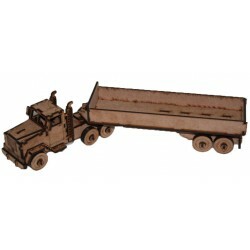 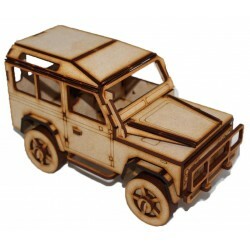 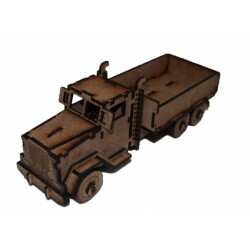 This Land Rover Series 3 3D Puzzle is recommended for children of 7 years and older. 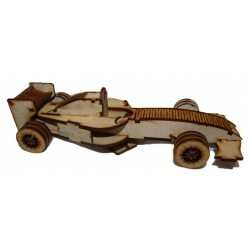 No Glue is Required for assembly Instructions for assembly can be found in the download section under "more" if required.